Great afternoon at our AGM on Friday! 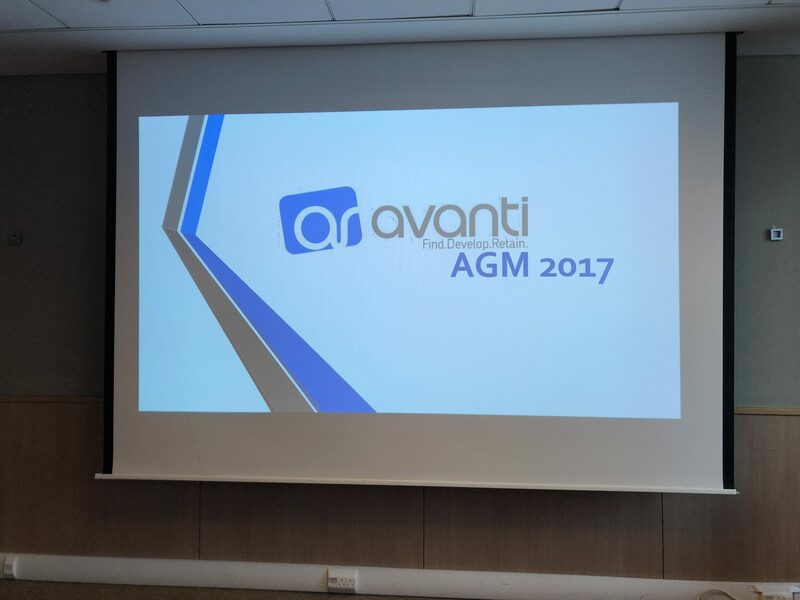 It was great to hear from the managers and directors of the business and seeing what the future holds for Avanti. We are looking forward to the year ahead and hope that all targets that were set are achieved by the end of 2018.